Rekindle that old fashioned Christmas spirit with Susquehanna Trailways. 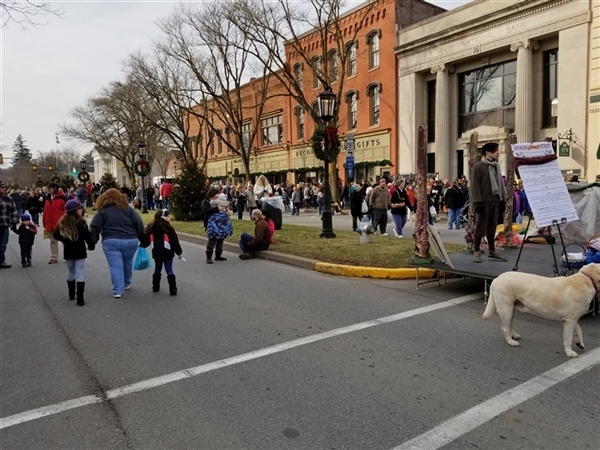 Visit the quaint town of Wellsboro, as the community hosts its annual "Dickens of a Christmas" festival. Celebrate the theme and dress for the Victorian period as you wrap yourself up in a cozy, warm scarf and overcoat. 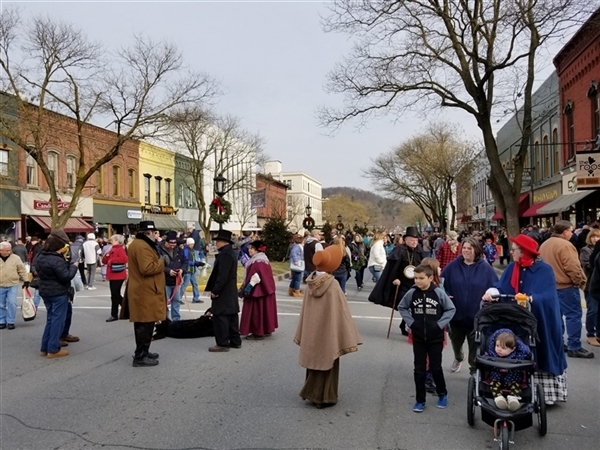 Visit the quaint town of Wellsboro, as the community hosts its annual "Dickens of a Christmas" festival. Celebrate the theme and dress for the Victorian period as you wrap yourself up in a cozy, warm scarf and overcoat. Arm yourself with some toasty hot chocolate or mulled cider while walking through the downtown marketplace, filled with a variety of craft vendors, tasty culinary delights and Victorian-dressed carolers singing all your holiday favorites. 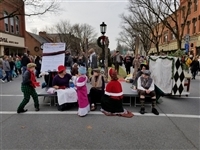 This magical town truly delivers that old-fashioned Christmas spirit, but watch out for Scrooge! 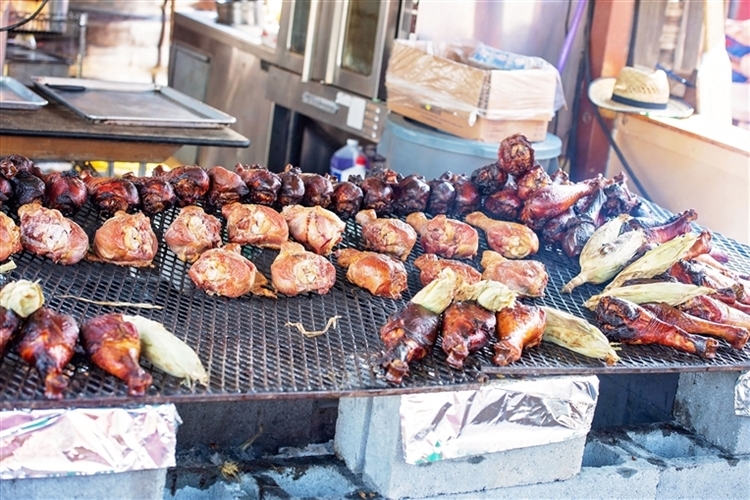 There will be no stops to and from Wellsboro, PA.